Looking for a Weighing Scale? Here is a deal for you. 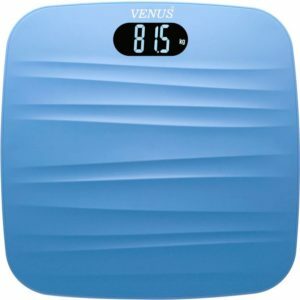 Flipkart is selling Venus PrimeLightweight Weighing Scale (Blue) for Rs 783 only. So, grab this awesome deal now, before it goes out of stock. How to Buy Venus PrimeLightweight Weighing Scale(Blue) . ?